Don E Wirtshafter is an attorney who curates The Cannabis Museum in Ohio. 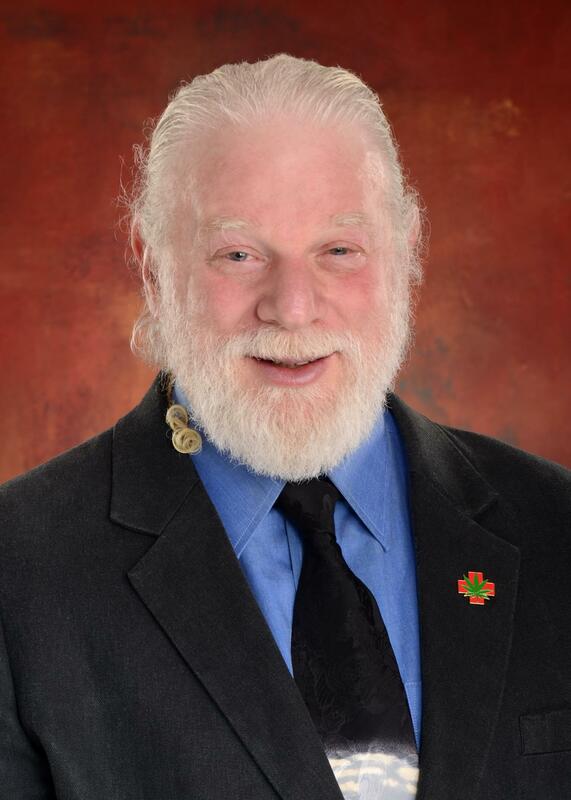 His presentation is based on 40 years of research into the historical use of cannabis medicines in the western world. Don presents his amazing collection of antique containers used to sell cannabis in history. Ephemeria like this was mostly lost to prohibition and the effort to wipe the uses of this plant from our memories. The purpose of the presentation is to demonstrate, using the remaining historical evidence, that cannabis medicines had mainstream acceptance prior to their being banned for political reasons in 1937. At that point the medicines themselves became illegal and were destroyed. Even museums and educational institutions were forced to remove all evidence of cannabis use. The study of the bottles demonstrates just how much the old herbal practitioners understood about cannabis and its uses. The presentation shows that the apothecaries of old understood the difference between CBD and THC bearing plants as well as the uses for the combination of these two varieties. Scientists also understood the use of tinctures as well decarboxylation.